In this week's Abundance Insider: Gene therapy for spinal cord injuries, cornea-repairing eyedrops, and a community currency launch in Kenya. What it is: In new research published just last week, a novel gene therapy involving regulated delivery of the protein chondroitinase has restored limb movement to rats paralyzed by spinal cord injury. In just a couple weeks, the gene therapy was able to break down scar tissue responsible for blocking spinal nerve cells from communicating with each other and the muscles they control. Paralyzed rats receiving the treatment were subsequently able to walk, climb ladders and relearn complex hand movements. While there is no guarantee that the gene therapy would work on humans, its ability to restore movement after total paralysis in a matter of weeks is a remarkable leap worth following. What it is: Dr. David Smadja, an ophthalmologist at A Shaare Zedek Medical Center in Jeruselum has developed a technique and nanodrops that could eliminate the need for prescription glasses entirely. The process uses a smartphone to scan a patient's cornea and laser etching an optical pattern onto the cornea, to be filled by the nanodrops. So far it has been successful in correcting mild near and far-sightedness in pigs, with human trials expected later this year. While the process may need to be completed every two months, the procedure itself could be performed at home, and is less invasive than LASIK. What it is: Partnering with nonprofit foundation Grassroots Economics, cryptocurrency platform Bancor announced that it will be launching a new blockchain platform in Kenya to enable 'community currencies.' With the goal of alleviating poverty, community currencies are an alternative financial system used to stimulate the creation and purchase of goods and services within local and regional economies. 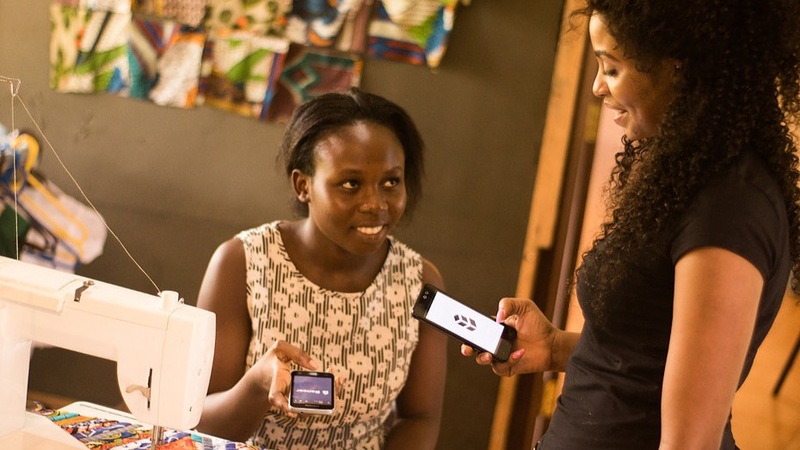 By enabling Kenyan communities to create and manage their own digital tokens, Bancor aims to boost local commerce and peer-to-peer collaboration. As new tokens will be tradable using fiat or crypto on Bancor’s platform, Bancor will additionally allow outsiders to purchase tokens in order to support community development from afar, helping generate value locally. 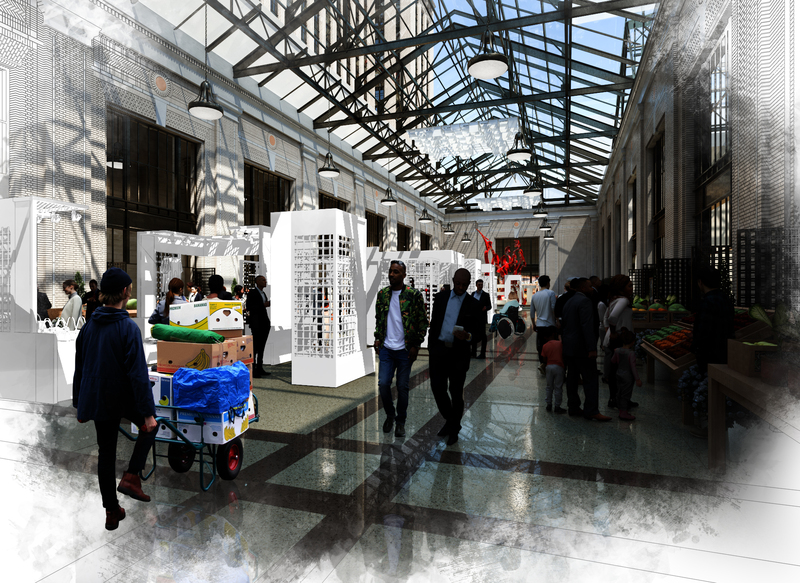 What it is: Ford recently announced its plans to open a hub for self-driving car innovation in the heart of Detroit, starting with the reinvention of a long-abandoned train station. Ford is investing heavily in the Detroit area, and hopes that this centerpiece campus will attract top talent and reinvigorate the local economy. 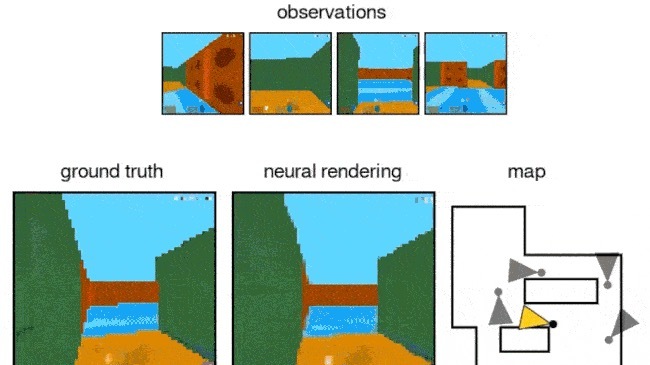 What it is: Google's DeepMind computer vision artificial intelligence showed that it can generate an accurate three-dimensional map or graphic from a set of two-dimensional images. DeepMind is the same Google subsidiary that developed AlphaGo Zero last year. To achieve this milestone in AI, the DeepMind team trained a Generation Query Neural Network with millions of standalone images. After training, the generative network could predict what the environment would look like from views that it hadn't previously seen. What it is: Building on a successful pilot partnership with the International Rescue Committee in 2017, WeWork has committed to hiring and investing in the success of 1,500 refugees over the next five years. To date, the company has hired 150 refugees from over 25 countries in 10 cities in the U.K. and the U.S., with plans to expand to Brazil and Colombia to meet the needs of workers fleeing Venezuela. Retention rates are over 80 percent, and while initial roles start out on the "community" team in office spaces, WeWork is also investing in employees' growth potential with mentors and training in areas like programming and English.